Get your spook on in Siam Mall. On Saturday October 28th Siam Mall is hosting the great 'Trick or Treat' route where the little ones will be able - along with the help of a map - to pick up candies at the stores. From 11:00h to 14:00h and from 17:00h to 20:00h they have a Zombie and Scary Faced Makeup Zone. 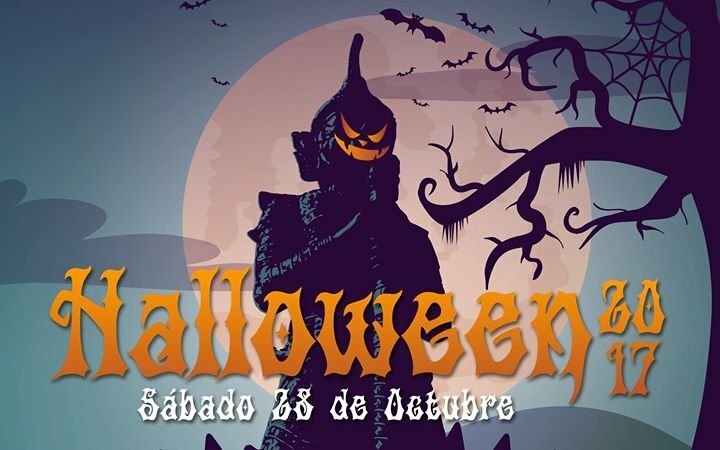 From 17:00h to 21:00h the coolest monsters will go through the mall. Take a picture with them! Furthermore The Witch Train will go through our spaces, the little ones can take a unique and fun ride. (travel ticket will be achieved by showing a purchase ticket exceeding 20 euros at the information point *More: http://bit.ly/2iy83qJ ).